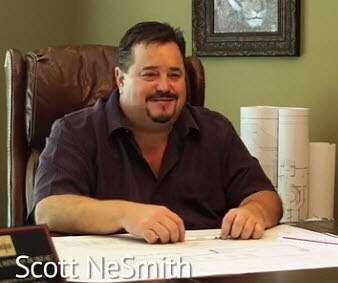 When you are ready to begin the custom home-building process, give me a call so we can set up a meeting. The first order of business is to discuss exactly what you are looking for in a home. Is it an open plan? A chef’s dream kitchen? A spectacular master bedroom with a great en suite? Perhaps a bonus room for your children? These are all things I will need to know from the outset on the way to building the most wonderful and unique home for your family and lifestyle. I have to tell you, home building isn’t just something I do. This is what I love and live to do. I don’t know where the inspiration comes from, but I have a gift for constructing wonderful homes for my customers. I feel very fortunate to be in the position I am in. 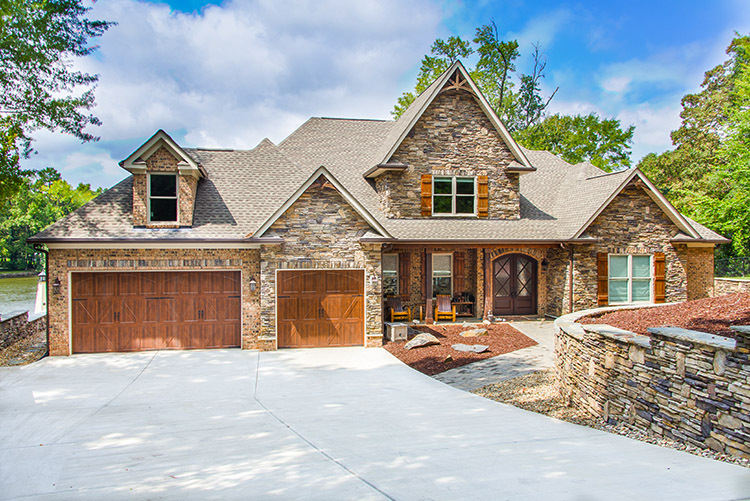 By building your custom home with us, you are guaranteed to end up with something exclusive and extraordinary. Think of it as a “Homearama” type home without the Homearama price. We pay exacting attention to detail and, since we are not a mass producer of homes, can accommodate changes and adjustments with ease. I want to personally assure you that this process is about so much more to me than sticks and bricks. My goal is to build something that completely delivers the feel and function you want for your new personal space — your home — and that’s exactly what I will do.